The Skinny Linea Appliance Pull in Aged Bronze (AP06-O) is part of the Atlas Homewares Linea Collect.. The Skinny Linea Appliance Pull in Polished Chrome (AP06-CH) is part of the Atlas Homewares Linea Co.. The Skinny Linea Appliance Pull in Stainless Steel (AP06-SS) is part of the Atlas Homewares Linea Co.. The Skinny Linea Drawer Pull in Aged Bronze (A839-O) is part of the Atlas Homewares Linea Collection.. The Skinny Linea Drawer Pull in Brushed Nickel (A839-BS) is part of the Atlas Homewares Linea Collec.. 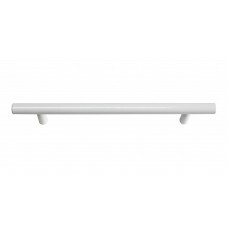 The Skinny Linea Drawer Pull in High White Gloss (A839-WG) is part of the Atlas Homewares Linea Coll.. 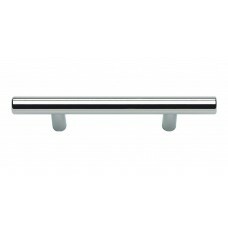 The Skinny Linea Drawer Pull in Polished Chrome (A839-CH) is part of the Atlas Homewares Linea Colle.. 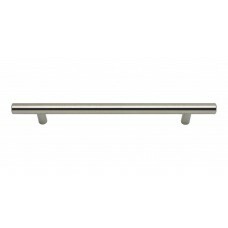 The Skinny Linea Drawer Pull in Polished Stainless Steel (A839-PS) is part of the Atlas Homewares Li.. The Skinny Linea Drawer Pull in Stainless Steel (A839-SS) is part of the Atlas Homewares Linea Colle.. The Skinny Linea Drawer Pull in Aged Bronze (A837-O) is part of the Atlas Homewares Linea Collection.. The Skinny Linea Drawer Pull in Brushed Nickel (A837-BS) is part of the Atlas Homewares Linea Collec.. 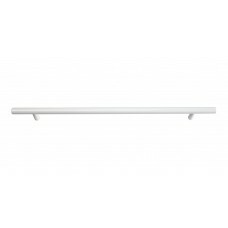 The Skinny Linea Drawer Pull in High White Gloss (A837-WG) is part of the Atlas Homewares Linea Coll.. The Skinny Linea Drawer Pull in Polished Chrome (A837-CH) is part of the Atlas Homewares Linea Colle.. The Skinny Linea Drawer Pull in Polished Stainless Steel (A837-PS) is part of the Atlas Homewares Li.. The Skinny Linea Drawer Pull in Stainless Steel (A837-SS) is part of the Atlas Homewares Linea Colle.. The Skinny Linea Drawer Pull in Aged Bronze (A838-O) is part of the Atlas Homewares Linea Collection.. The Skinny Linea Drawer Pull in Brushed Nickel (A838-BS) is part of the Atlas Homewares Linea Collec.. 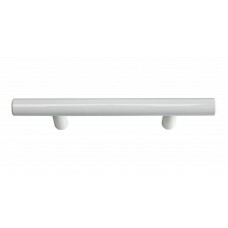 The Skinny Linea Drawer Pull in High White Gloss (A838-WG) is part of the Atlas Homewares Linea Coll.. The Skinny Linea Drawer Pull in Polished Chrome (A838-CH) is part of the Atlas Homewares Linea Colle.. The Skinny Linea Drawer Pull in Polished Stainless Steel (A838-PS) is part of the Atlas Homewares Li.. 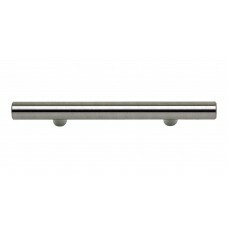 The Skinny Linea Drawer Pull in Stainless Steel (A838-SS) is part of the Atlas Homewares Linea Colle..